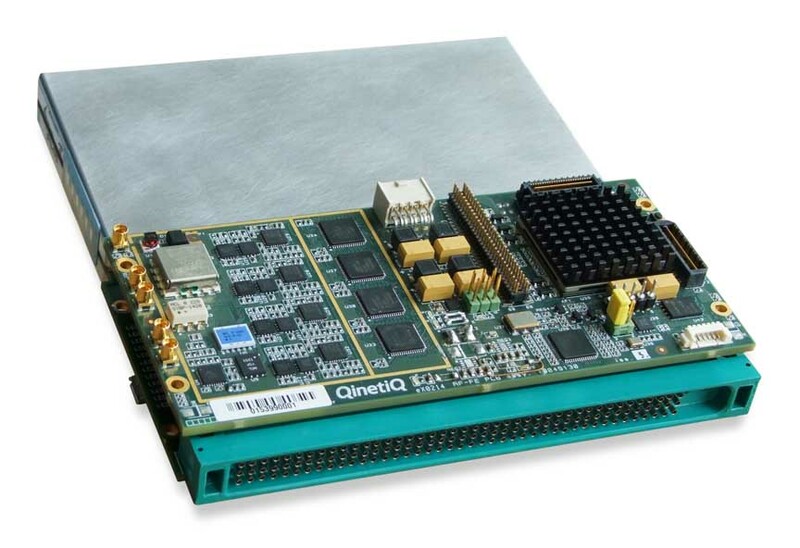 Two British companies, QinetiQ and Nottingham Scientific Ltd (NSL), have partnered to demonstrate an Internet “cloud”-based technology that enables a wide range of high-volume, low-cost satellite navigation applications using Galileo’s Public Regulated Service (PRS). The NSL-QinetiQ application allows a service provider to host secure navigation on one server in a back office, capture data from multiple locations and units, and subsequently verify the location of a remote user. Using PRS technology enables authenticated positioning, navigation and time services for applications requiring high levels of service integrity and availability in the face of malicious attacks, including attempts at position or time spoofing. PRS users typically are providing services for governmental, critical national infrastructure, “blue-light” emergency services, and potentially high-value commercial applications. 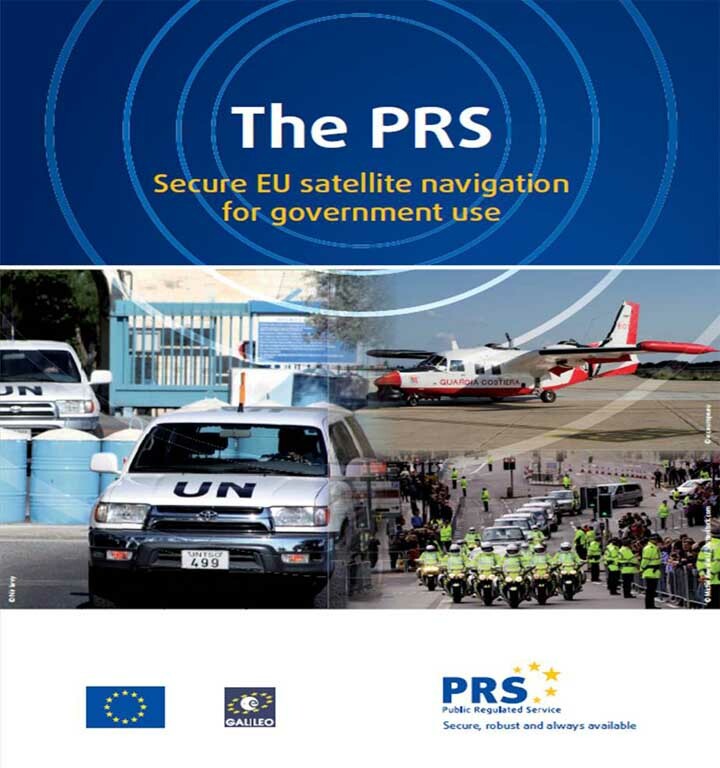 The demonstration was jointly developed by satellite navigation and security experts at NSL and QinetiQ, under the auspices of the UK’s PRS trials activities sponsored by the UK Space Agency and as part of the ESA “PRS Participants To IOV” project (PPTI), which enables European Union member states to access the live PRS signals transmitted by the Galileo in-orbit validation (IOV) satellites for experimentation. This first proof-of-concept used cloud-based post-processing of the encrypted PRS signals in QinetiQ’s secured navigation laboratory in Malvern, United Kingdom, to authenticate the position of a remote user whose position had been determined via open, unencrypted signals. Davies acknowledged the support provided by the UK Technology Strategy Board under the National Space Technology Program (NSTP) ASPIRE project , the UK Space Agency’s (UKSA’s) SBRI EPIC, project and the European Space Agency (ESA) and European Commission (EC) for the support and the provision of the required material to access PRS. QinetiQ provides technical support and know-how to customers in the global aerospace, defense and security markets. Based in Nottingham, England, NSL specializes in delivering reliable and robust GNSS-based solutions for a variety of applications, such as those that affect safety or are critical in terms of business, finance, and security.